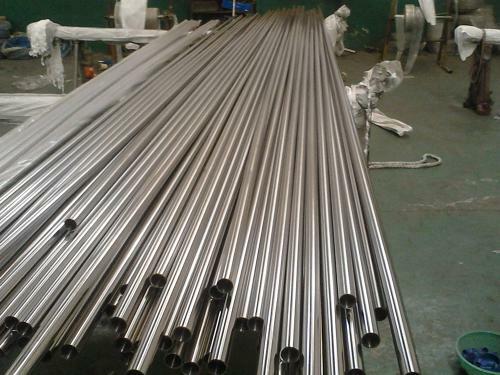 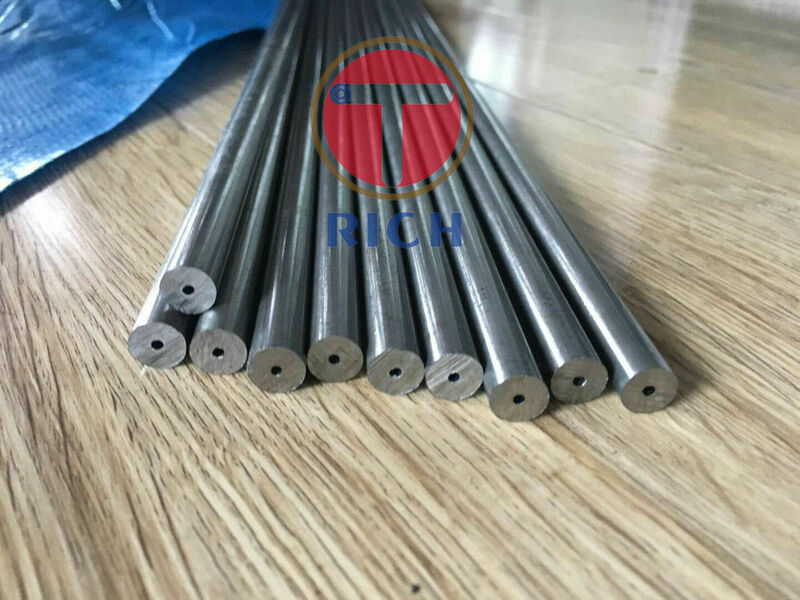 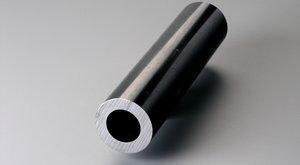 Alloy steel of 40Cr,20Cr,20CrMo,20CrMoTi,40MnMoV,42CrMo and others. 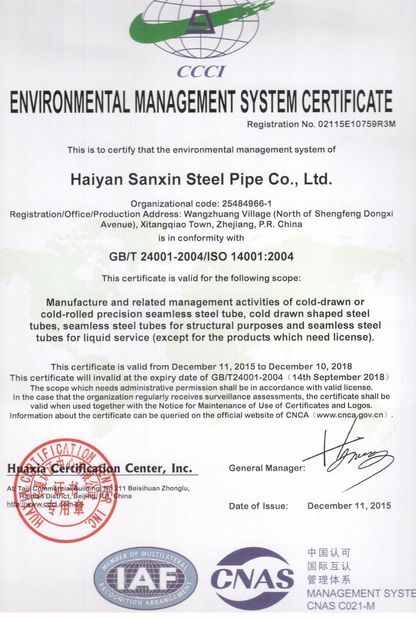 Use:General and Mechanical structure,construction and liquid conveyance. 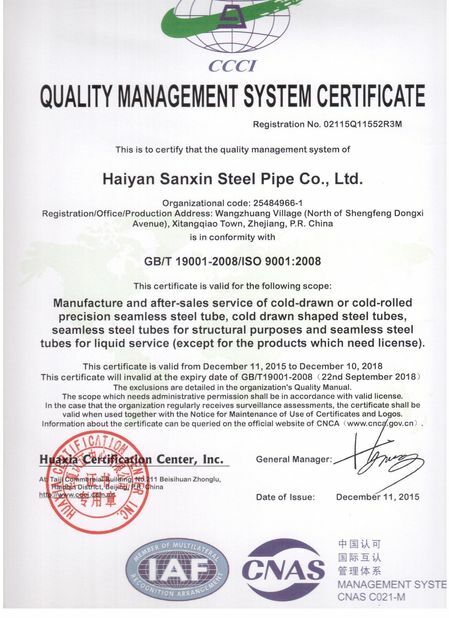 Heavy Wall thickness seamless pipe.